Zimbra LDAP service running on OpenLDAP software. 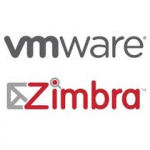 It is the directory service and identified when the Zimbra software is installed together with it’s own Zimbra schema. 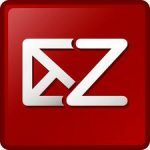 Zimbra LDAP service is used in Zimbra Collaboration Suite (ZCS) to store data for Zimbra Global configuration, user and authentication information, server, domain and class of service (COS) details. The following task will be very useful to zimbra system administrator in order to Verify the LDAP or slapd process in Zimbra. The command has been tested on ZCS 8.0.4 open-source version running on CentOS 6.4. I have documented these post as my own tutorial and also for my blog visitors reference. Killing slapd with pid 1351 done.